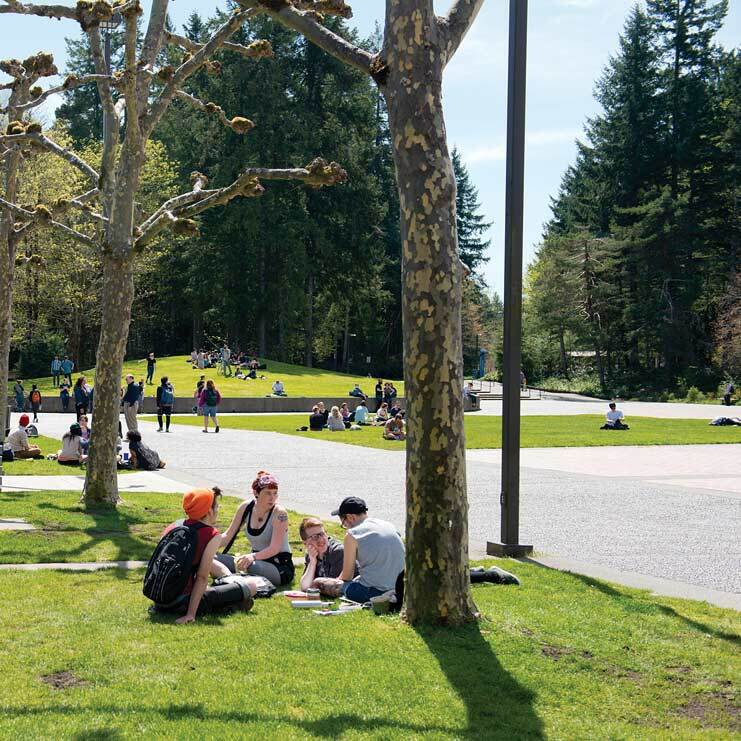 The Evergreen Student Civic Engagement Institute (ESCEI) , an intensive, residential, academic, pre-orientation program is designed to launch your successful career as a co-learner and leader at Evergreen. Our curriculum is rooted in the National Task Force (2012) framework definition of civic knowledge: “Citizens of communities need to know the cultural and global contexts in which a community exists, understand the historical and sociological relevance of important social movements, have exposure to multiple cultural and religious traditions, and understand how their political system works.” During our time together, we will break this definition down through a variety of texts, seminars, and workshops. We will apply this definition through activities that you will participate in and lead. Finally, you will synthesize your learned experiences in a personal narrative evaluation.We’ll hear from elected officials, non-profit leaders, community activists, educators, students, artists, and a spiritual leader. We’ll wrestle with real-world issues—both global and local. We’ll read and write, listen and speak. Most importantly, we’ll think. 1. Each day you will be engaged in curriculum about civic engagement. The work is personal and your lived experiences will inform that work. Learning objectives are what you make of them and will differ from student to student. 2. At the end of each day, there will be scheduled journaling time where you will identify what you learned and relate it back specifically to the work we did. You will be asked to identify a minimum of three specific knowledge points you gained, how you learned them, and how you can use what you learned in academic or personal goals. These knowledge points will be entered online in CANVAS. 3. There is a daily requirement to pick one of the knowledge points you identified, and share it in the discussion section of CANVAS. 4. Collective Learning Outcomes: At the end of our institute, we will quantify the qualitative data you all provided through your narratives, connecting overarching themes to the Five Foci for a holistic understanding of learned outcomes. 5. Individual Learning Outcomes: At the end of our institute, you will combine your knowledge points into one comprehensive narrative evaluation to be submitted online. 60 seats at 2 cr.